Huge Savings! 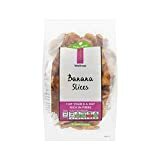 Up to 12% off on Dried Banana Chips at Smokey Robinson Foods. 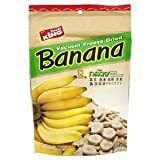 Top brands include Nacket, Mae Napa, Great Value, For The Gourmet, Kyoritsushokuhin, Papien, Banana Society, Green Day, Fruit King, Tropical Nut, Gourmet Imports, WAITROSE, Cibo Vita, dan d, AIVA, & Chippie's. Hurry! Limited time offers. Offers valid only while supplies last. 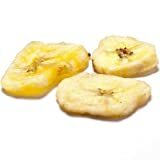 3 packs of Banana Chips, Crispy Banana by Mae Napa, Healthy and Delicious Snack. Premium quality snack from Thailand. (35 g/pack). 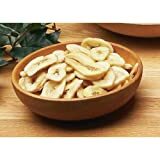 Dried Banana Bake with Honey 100% Natural ,300g. 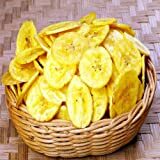 Banana Society Solar Dried Banana 450g.